Worthing Pier: Past, Present and Future? | Capturing the past, recording the present, discovering the future. Worthing Pier: Past, Present and Future? Capturing the past, recording the present, discovering the future. Worthing Pier: Past, Present and Future? 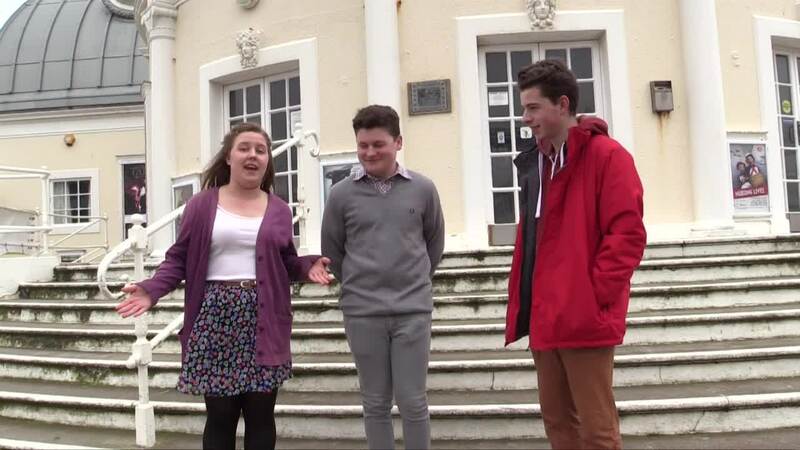 is an exciting community project, managed by the Worthing Youth Council, and funded by the Heritage Lottery Fund. With the help of the community, we want to capture the past, record the present, and discover the future of our pier. To find out more about our project, please click here. We want to capture as many memories of Worthing Pier as possible. Can you help us? 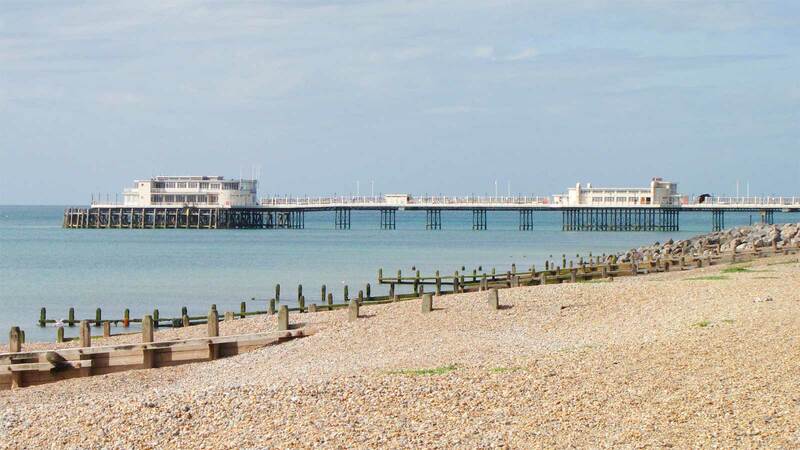 Discover the history of Worthing Pier, and what makes it such an important landmark for our town.